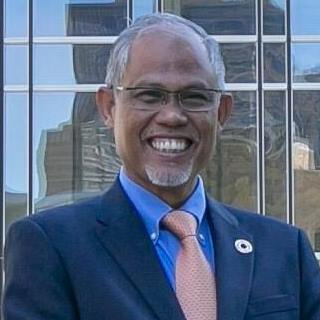 Singaporeans should look beyond race and religion in showing love and care to others, which can help prevent disastrous and violent acts like the terror attack in New Zealand from happening here, asserted Minister-in-charge of Muslim Affairs of Singapore Masagos Zulkifli. The Minister was speaking to reporters on the sidelines of a donation programme at the Tampines West Community Club. The Minister was attending a donation drive christened Projek Ihsan which was organised to collect Hari Raya clothes and accessories for poor families. “Work we are doing today for example - where the Muslim community gives away pre-loved items that they used in the last Hari Raya for everyone to benefit - is just the first step for them to show their care,” he said. Different organisations have condemned the dastardly terror attacks on two mosques in Christchurch that killed 50 people. The National Council of Churches of Singapore said in a statement that the incident was a reminder to people of different religious and racial communities that they should get to know one another on a personal level.